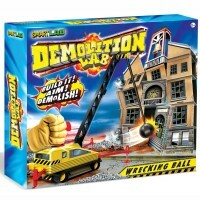 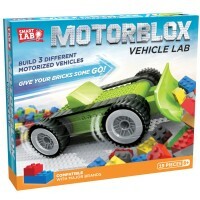 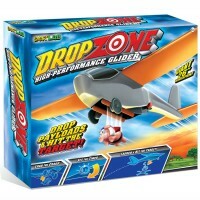 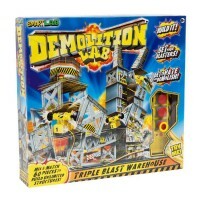 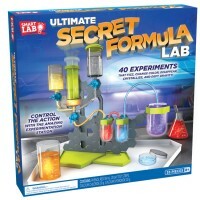 SmartLab is an award winning toys manufacturer that is famous for their unique educational toys for older kids. 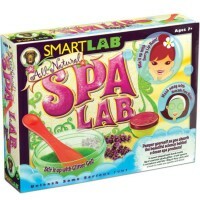 Since 2004, SmartLab toys had won not only numerous toy industry awards, but fans among children, parents, and teacher by their products' innovative ideas, learning value and great play ingredients. 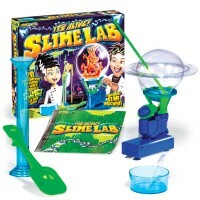 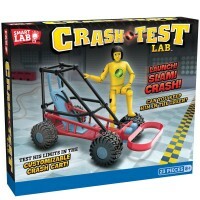 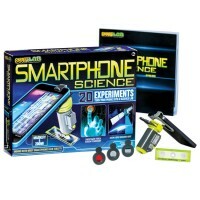 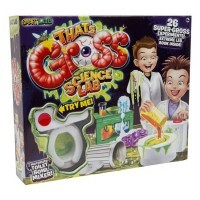 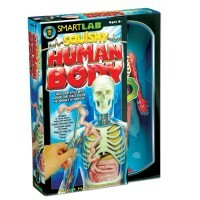 Educational Toys Planet welcomes SmartLab's science toys that bring entertainment and education together!